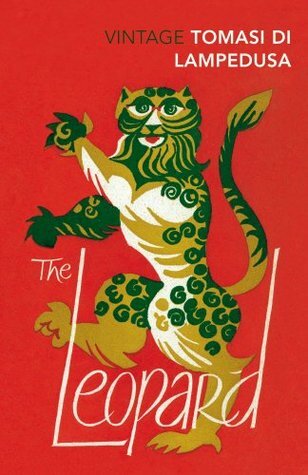 The Leopard is a gripping tale of love and death, set in a time of political upheaval which, to an extent, mirrors Don Fabrizio's personal story of the old giving way to the new. It is a sensual and poetic piece of fiction that considers the coming of old age and death, and the force of change. Don Fabrizio is a wonderful character who tries to be forward thinking but at the same time remains set in his ways on certain matters. It is wonderful to follow his thoughts as he looks upon the world around him and the people in it, and reflects on his own life. This is book well-deserving of its place as a modern classic of European literature.